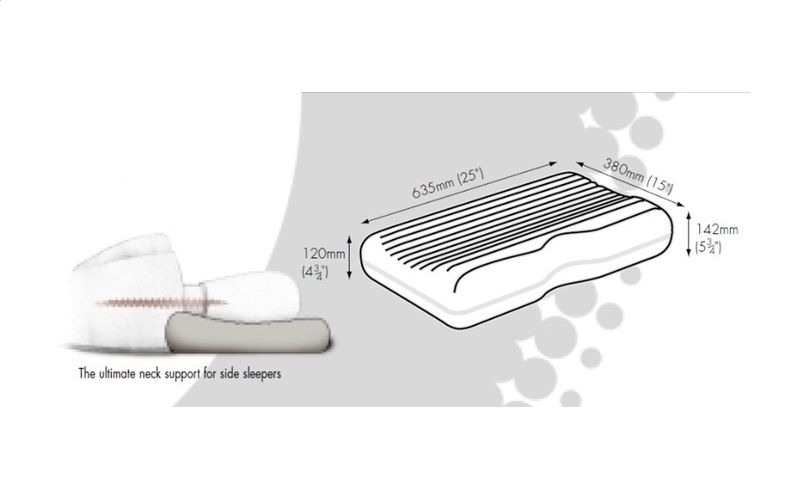 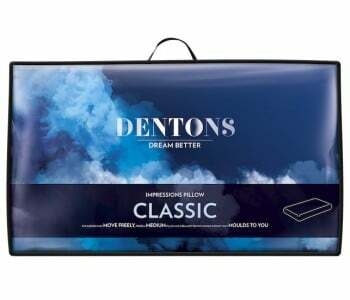 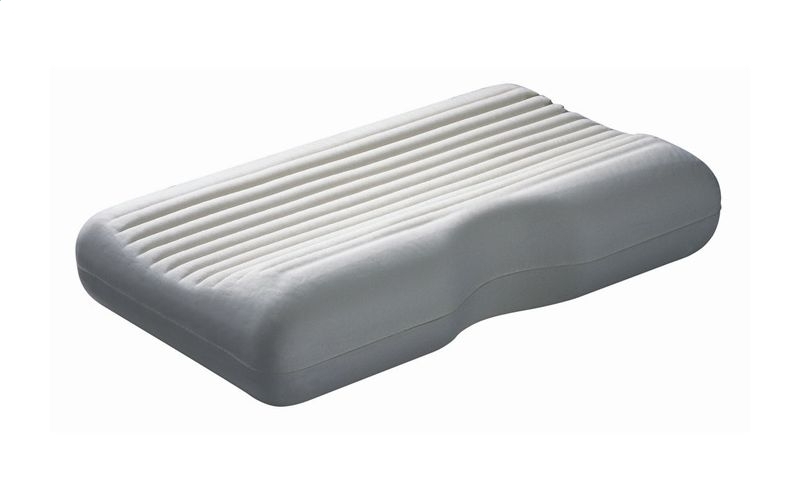 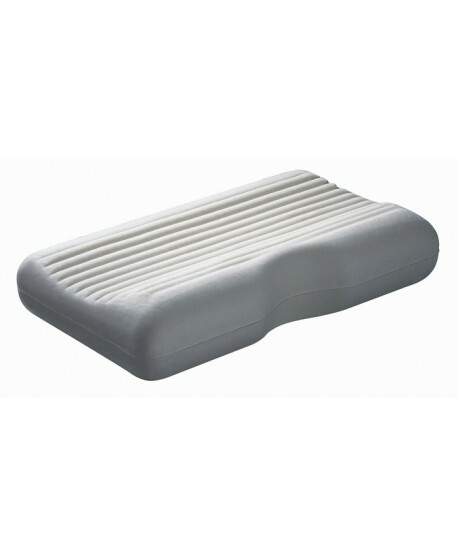 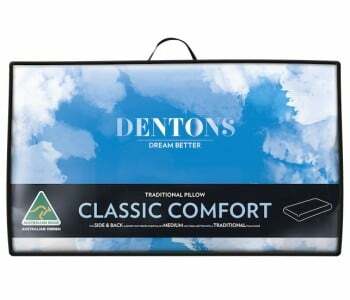 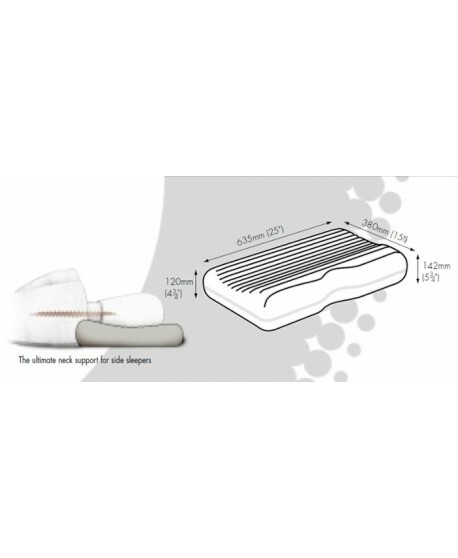 The Dentons Medi Rest is a therapeutic pillow designed specifically for adult side sleepers. 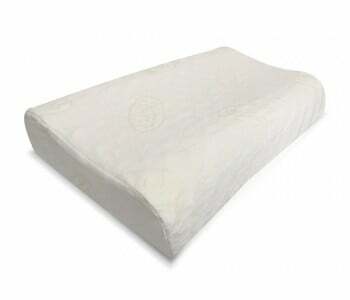 It is the neck pillow most recommended by physiotherapists and chiropractors. 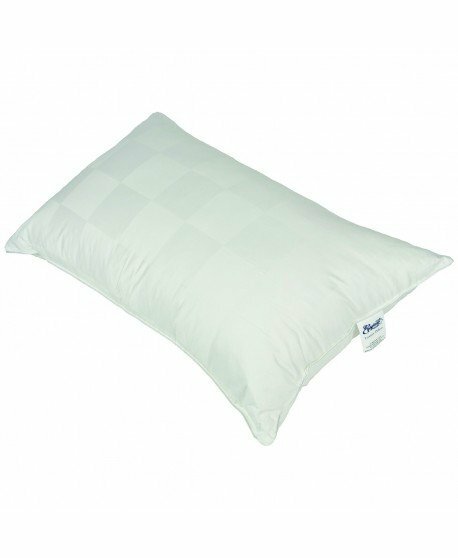 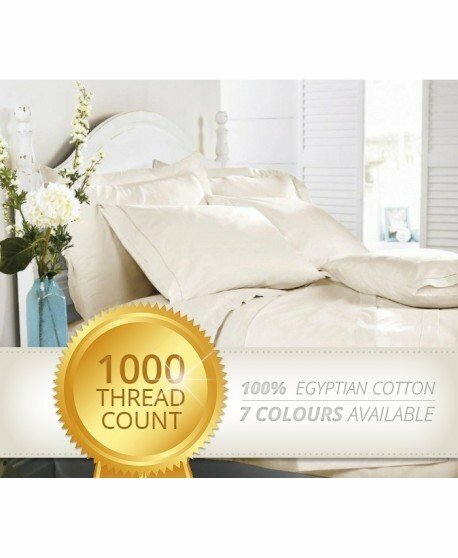 This pillow has optional neck supports on the front and back edge rolls to go with a high 11 cm head height. 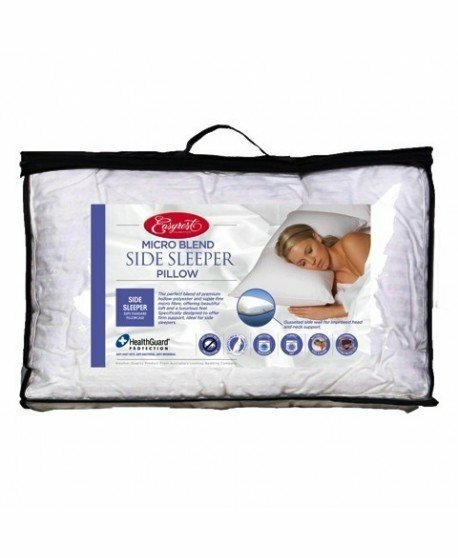 Its shoulder recess encourages you to stay on your side, whilst the waved surface provides better airflow for cooler sleeping. 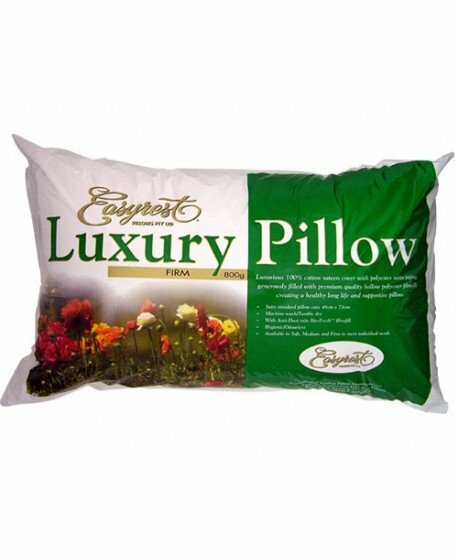 With your head in the pillow's contour and your neck positioned on its raised edge, you benefit from superb therapeutic support and proper spinal alignment.